The much awaited Fujifilm LH-XF23 lens hood for the Fujifilm XF 23mm f/1.4 R has been announced and is now available for preorder. 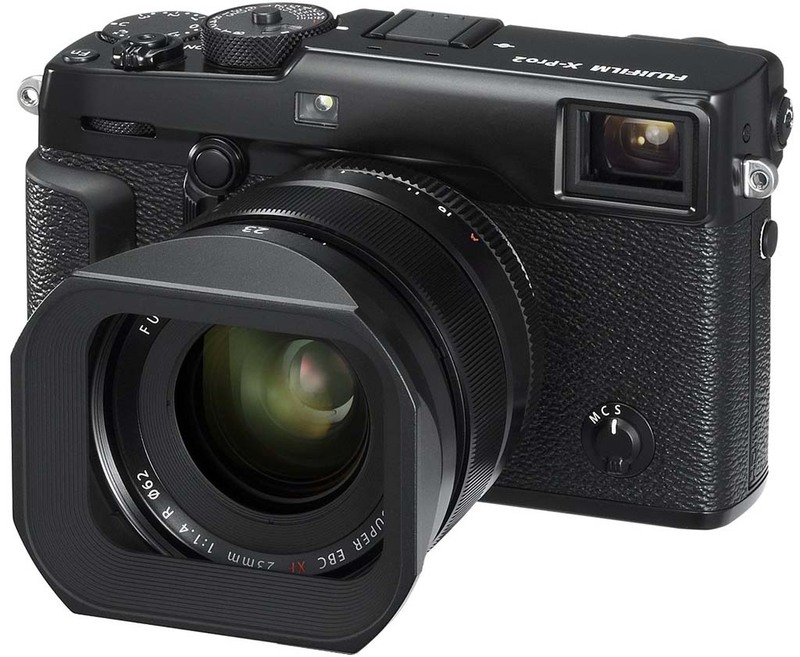 This entry was posted in Accessories, Press releases and tagged Fuji Rumors, Fujifilm, Fujifilm LH-XF23, Fujifilm LH-XF23 Lens Hood for XF 23mm f/1.4 R, Fujifilm Rumors, FujifilmRumors, Fujirumors. Bookmark the permalink. Trackbacks are closed, but you can post a comment.